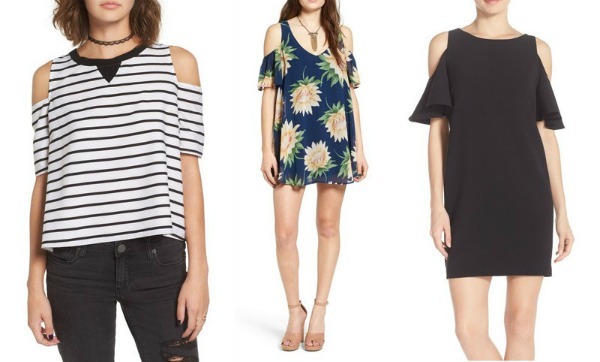 Below are some cold shoulder dresses & tops that are currently available! Rocking outfit! I like your ripped jeans and chunky sweater very much! 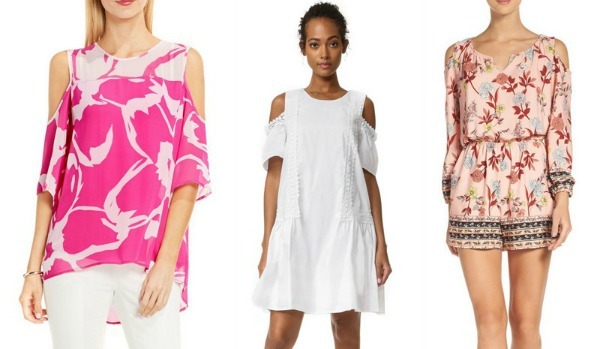 I love those cold shoulder tops, especially the one you're wearing! I love your cold shoulder sweater! 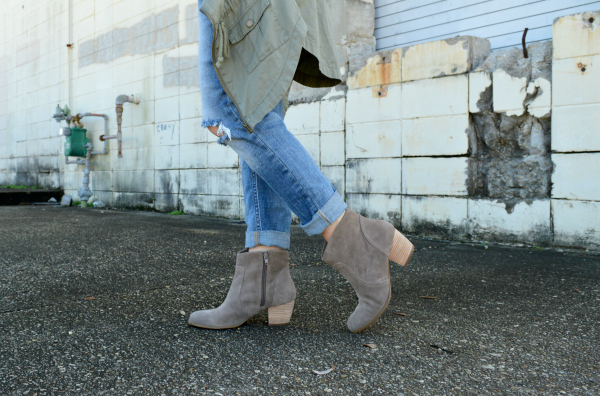 Such a good transitional piece for spring. Too cute! 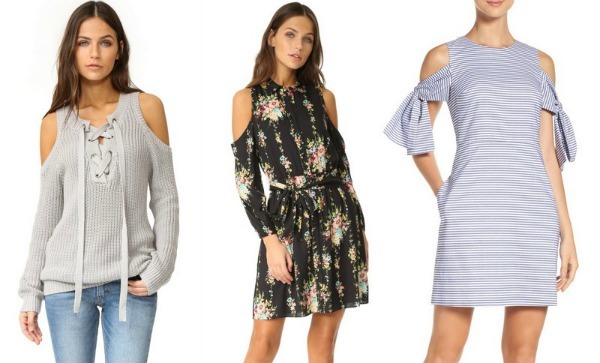 That cold shoulder sweater is so cute! 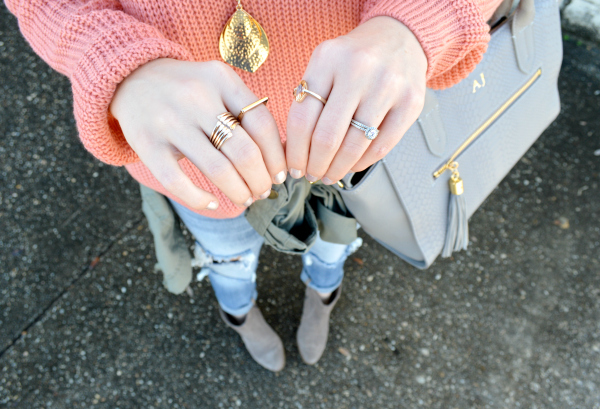 I love that pretty coral color. Great picks too! What a gorgeous top and I love your necklace! Your sweater is so sweet. I check all of your dresses. 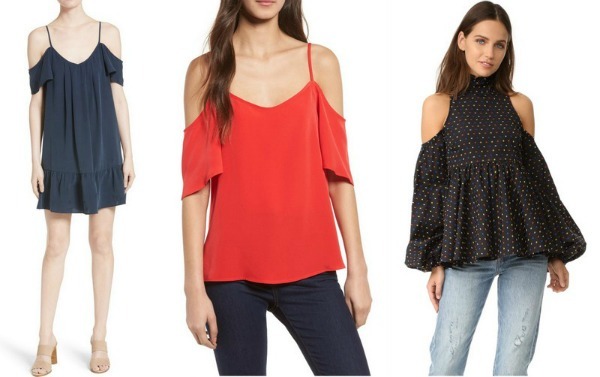 Navy Ruffle Dress | Cold Shoulder Top | Polka Dot Top all the dresses are really good. Keep posting and give all the opportunity to see more exclusive dress collections. Thanks in Advance. She is gorgeous looking. I like the dress and photography excellent.